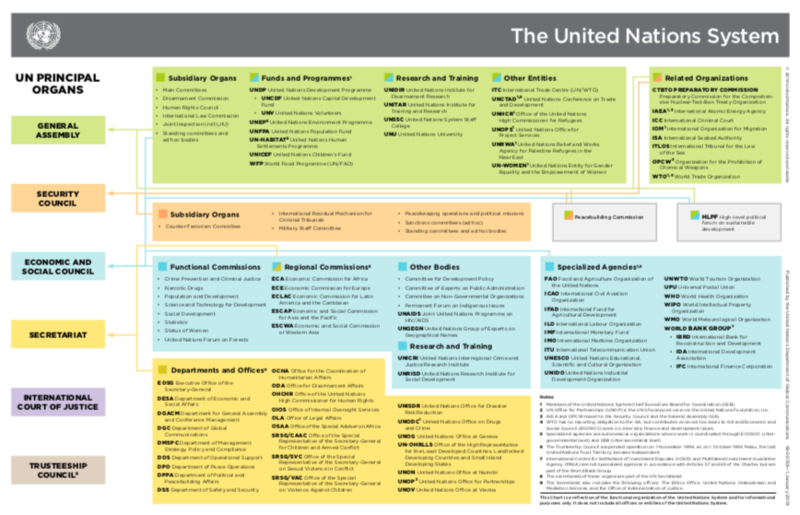 In 2017, Secretary-General António Guterres launched a new strategy to prevent and end sexual exploitation and abuse by UN personnel. A major element of this new approach was the creation of a ‘Circle of Leadership’ for Heads of State and Government to demonstrate resolve and commitment, at the highest political level, to eradicate the scourge. “We at the United Nations are mobilizing to tackle sexual exploitation and abuse in our ranks and ensure that the rights and dignity of victims are front and centre,” Mr. Guterres said in a recent video message on the issue. Nearly 100 countries have signed voluntary compacts with the UN to tackle sexual exploitation and abuse. The Secretary-General has appointed a UN Victims’ Rights Advocate and a Special Coordinator to align efforts across the system. In addition, the UN has stepped up training for civilian, military and police personnel; improved and harmonized investigations; strengthened screening of personnel; and made sure that staff who are guilty of sexual exploitation and abuse can never find a job elsewhere in the system. The Organization is also improving links with communities and civil society organizations, so that victims and survivors know how to respond, reporting these crimes and finding support. As of 26 September 2018, 69 sitting and former heads of State and Government are members of the Circle of Leadership. 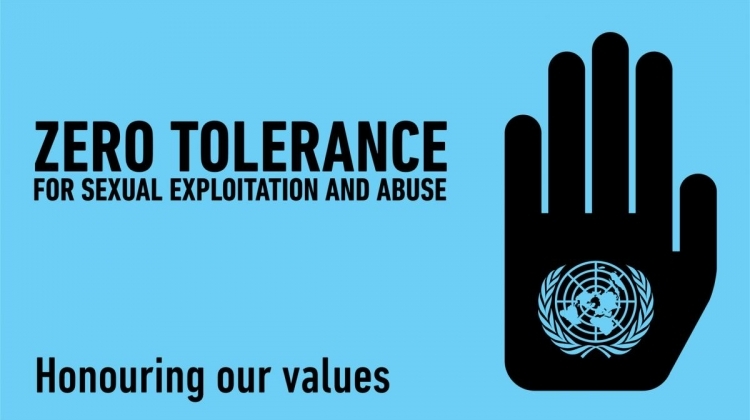 One day later, 49 of them, along with 21 UN entities, joined the Secretary-General in issuing a “Collective Statement” to reaffirm their continued personal commitment as global leaders, to support efforts to combat sexual exploitation and abuse. “We recognize the unique responsibility of the United Nations to set the standard for preventing, responding to, and eradicating sexual exploitation and abuse within the United Nations system, address its impact effectively and humanely, and safeguard and empower victims,” they said. They also recognized the shared responsibility of the UN and its Member States to protect victims and whistle-blowers and take appropriate action against perpetrators.